I feel really bad not writing this post up sooner, but the event occurred just before my holiday and every thing went a bit pear shaped. So apologies for putting this up so late. 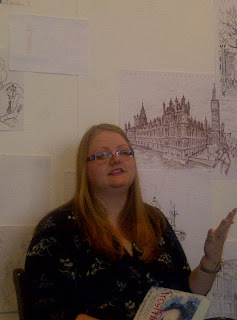 On August 4th, I went along to the Summer Scream Event at Foyles where I got to listen to readings and talk to some fabulous authors. L.A. Weatherly, Karen Mahoney were there, alongside two authors I have been dying to meet for ages. Michelle Harrison and Zoe Marriott. 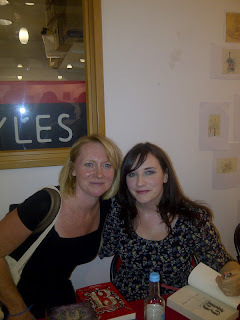 Seriously, both these lovely ladies are at the top of my list when it comes to books. I was in awe of both of them and felt quite tongue tied talking to them, but they both put me at ease. 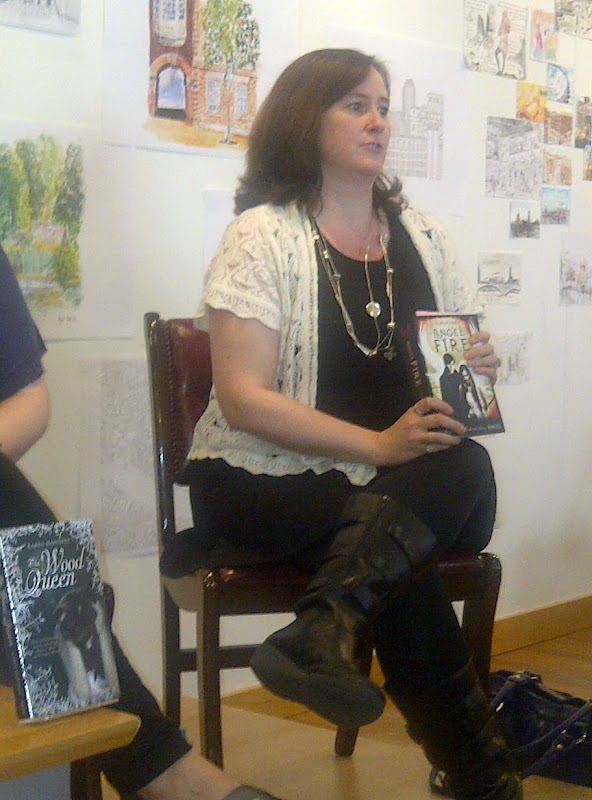 Each author told us a bit about their journey to publication which I found immensely reassuring. Everyone had difficulties in getting there, but not one of them gave up their dream and I came away quite inspired by all of them. The event was packed out and it was lovely to see some familiar faces within the blogging world as well as other lovely authors such as James Dawson and Ruth Warburton. I had a huge bag of books which were all signed, so they were well worth carrying all the way to London. If you get the chance to attend one of these events at Foyles in London, then I would highly recommend going. It is brilliant to meet a whole host of authors in one place and the tickets are normally free. I didn't take any notes this time, so I can't actually give you any answers to the questions asked. If I'm honest I was totally gob smacked to be in such awesome and talented company. Thank you to all the authors who took time to stop and chat and sign my books. Thank you to Neil at Foyles for organising a fabulous event yet again. Karen Mahoney - author of The Iron Witch series. 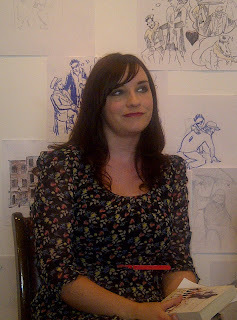 Karen has a new book very soon called Falling to Ash which is the first book in the new Moth series. Zoe Marriott promoting FrostFire, one of her many beautifully written books. 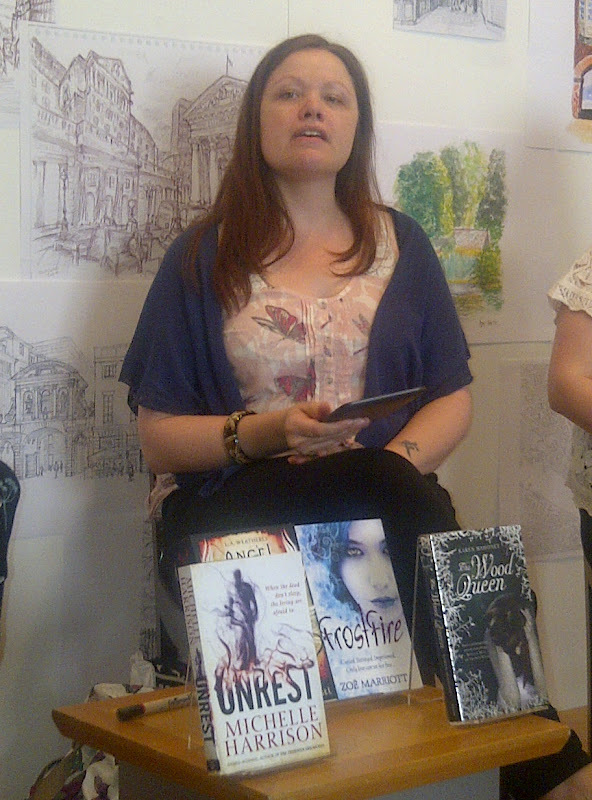 Michelle Harrison reading from Unrest, a super spooky thriller and a welcome addition to the YA genre. Zoe Marriott! Finally! Amazing author! Michelle Harrison! Author of The Thirteen Treasures trilogy and Unrest! Awesome writer! 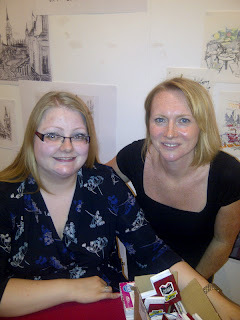 Viv, it was so lovely to meet you (not to mention the other bloggers and writers) but why... WHY did you have to stand next to me in that photo, all glamorous, and show me up? I would love to be in London for one of those events. If I'm being honest, I'd love to be in London for anything! Sounds like an amazing event, I can only hope that one day I will get there.